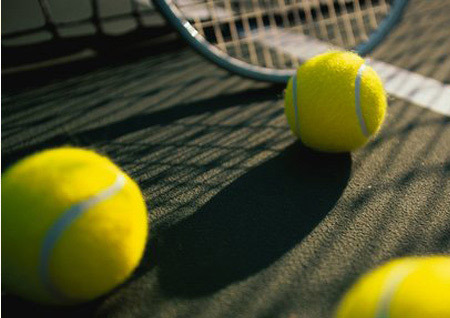 Tennis is a highly popular sport and a great pastime even if you don’t play regularly. The edge of the estate park includes two tennis courts with artificial turf. Tennis court can be rented for 3.20 EUR/hour. Court with equipment can be rented for 5 EUR/hour. Extra tennis balls can be purchased for an additional 2.50 EUR/ball. 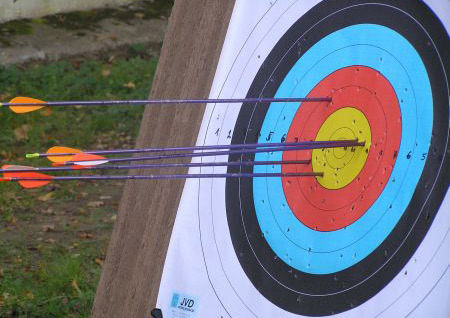 We are the only accommodation establishment to offer recreational archery in Ida-Virumaa. Guests are offered two targets for use by four persons. Upon the recommendation of professionals, we provide bows of the Legend model. Bows are easy and comfortable to use even for beginners. Guests are provided finger and arm safety gear, and are briefed on safety issues. We offer two types of arrows: the more durable aluminium arrows for children and beginners, and wooden arrows for the more advanced. NB: The archery services are unfortunately not available for children under the age of 12, and those below 18 can only participate with adult supervision.